The BBC article, The 100 Most Nutritious Foods , was based on research reviewing 1000 raw or minimally processed foods on the USA food database. The purpose of the study was to identify individual super foods that best met daily requirements for nutrients, including protein, fat, carbohydrate, vitamins, and minerals. From reading the research paper, it is not clear whether fibre or phytonutrients were included, or which vitamin and minerals were studied. However, the BBC article refers to dietary fibre, some phytonutrients and also toxins such as high mercury levels in fish. Researchers compared 100g serves of foods and tried to identify the smallest set of foods to meet the nutritional requirements of an active, healthy 20 year old male. The food sets could not exceed the recommended daily intake of any nutrients. Foods with similar nutrients were grouped together by a method called constructing a food-food network. The next level was the 41 food clusters or groups, as tabled below. There were also a few foods that were separate to the classifications and clusters such as egg white, honey, salt and duck and goose fat. As you can see, foods even within traditional food groups such as fruit have nutritional differences and have been allocated to separate clusters. To assess the nutritional fitness of each food the researchers developed what they called an irreducible food set. This is a group of a small number of foods that meet daily nutritional requirements for a 20 year old male. Unfortunately, I have been unable to access examples of these food sets. Without access to the irreducible food sets and more information about the vitamins, minerals, fibres, and phytonutrients studied, it is difficult to comment on the top 10 or top 100 foods. Studying key nutrients in high nutritional fitness foods identified a category of nutrients referred to as bottleneck nutrients. The recommended daily intakes of bottleneck nutrients were no longer met when a high nutritional fitness food was swapped with a lower rating food from the same category. Bottleneck nutrients were assessed as favourable e.g. linoleic acid found in almonds or unfavourable such as cholesterol in sea perch. It is not clear how unfavourable nutrients impacted on the nutritional fitness score of a food, or whether it was factored into the score at all. Examples of bottleneck nutrients for protein-rich foods were choline, vitamin D, total lipids, and cholesterol. Interestingly, Australian guidelines for vitamin D focus more on safe sun exposure, rather than food sources alone. In regards to nutritional fitness scores and bottleneck nutrients, remember, the authors were trying to minimise the number of foods consumed to meet nutritional requirements. They also did not want to exceed the recommended daily intakes for any nutrients. How do the Australian Dietary Guidelines identify nutritious foods? Food modeling was based on how food is usually eaten, including serve sizes and cooking methods, was used to create menus that Australians would commonly eat. Where possible Australian food composition data was used. The food groups and approach to modeling nutritional requirements for the Australian Dietary Guidelines is much more practical than the one used for calculating the nutritional fitness scores above. Research on superfoods is always of interest. However, the current research, reviewing 1000 foods, has several limitations and unknowns. Calculations based on 100g of raw food (this is not necessarily how we eat it). Uncertain which vitamins and minerals were studied, and which dietary fibre and phytonutrients were considered. Uncertain whether the bioavailability of certain nutrients such as iron has been allowed for e.g. absorption of iron from a mixed diet is about 15% compared to about 10% vegetarian from a vegetarian diet. Superfood (or nutrition fitness) rankings based on requirements for a 20 year old active and healthy male only, and do not reflect the requirements of all adults. Examples of irreducible food sets were not available, so it is difficult to assess the practicality or availability of the foods included. Nutrient values are based on American foods and do not necessarily compare directly to Australian foods due to soil and climatic differences. 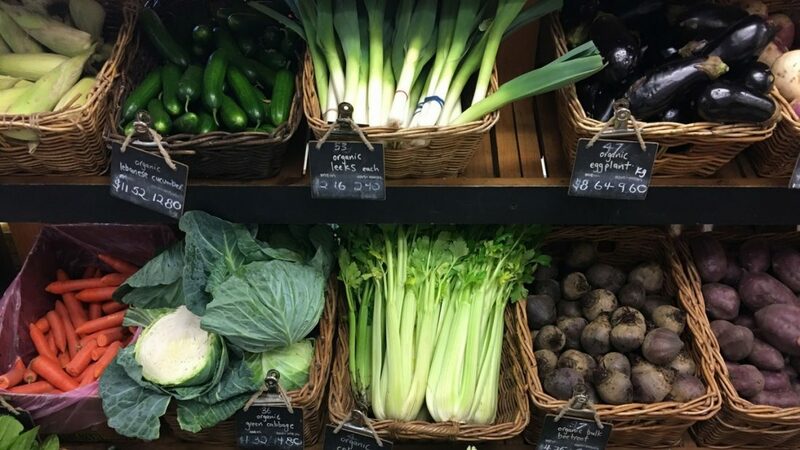 Plant-based, focussing on coloured and leafy green vegetables, legumes at least twice a week, nuts and seeds at least twice a week, fruit and whole grains. Appropriate quantities of animal foods for personal health requirements. When possible, eat fresh, local and in season food. 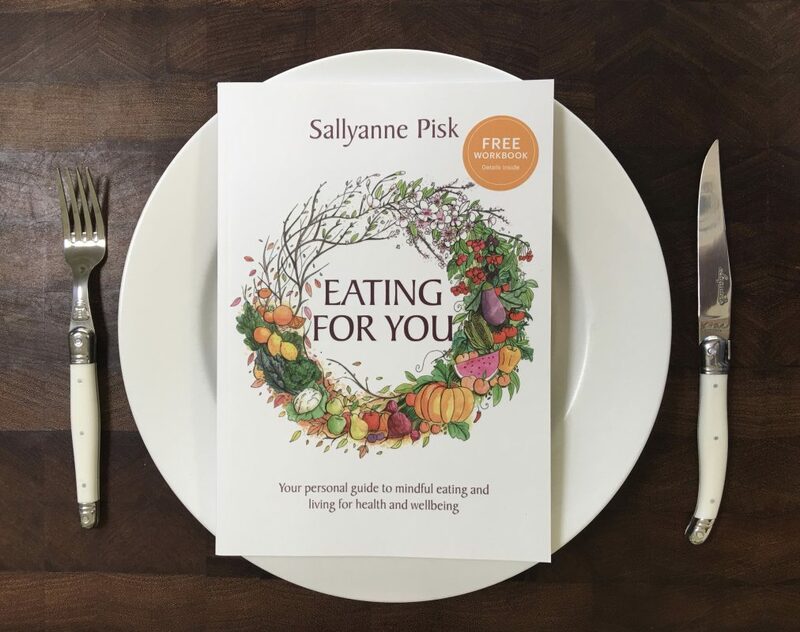 The Eating for You book and workbook provide detailed guidance on meeting your health and lifestyle requirements.